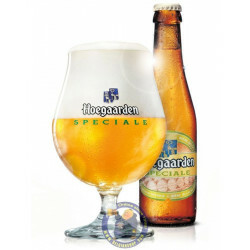 Hoegaarden Spéciale 5,6° is deliverd worldwide. 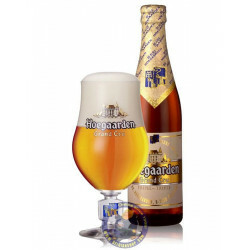 This refreshing, easily drinkable wheat beer has a foggy yellow-white color which it gets from typical ingredients including wheat, plus reyeasting in the bottle. 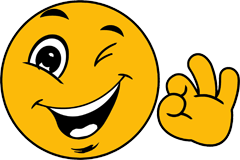 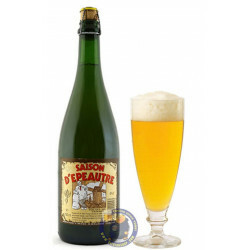 Stuart W. from Beelbangera bought this product recently. Hoegaarden Speciale is a stronger wheat beer (5.6% vol) brewed over the turn of the year and available from September until February. 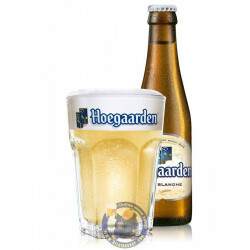 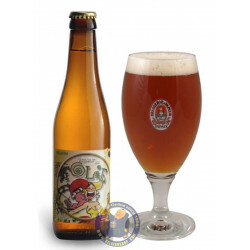 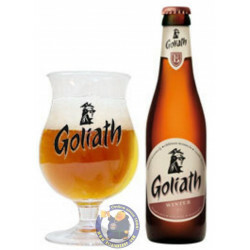 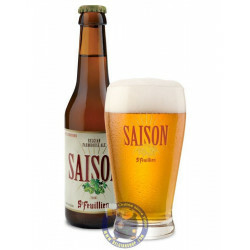 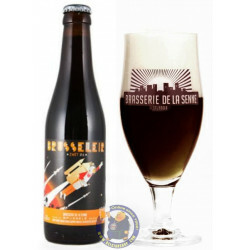 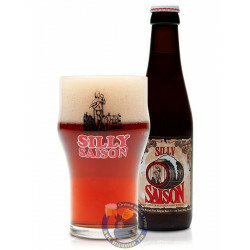 Hazy golden in colour, it has a mouthcoating taste of lightly roasted malts, and a slight flavour of Hoegaarden herbs. 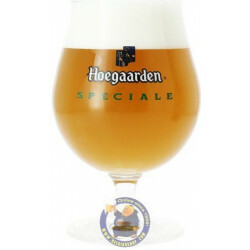 Hoegaarden Speciale is refermented in the bottle. 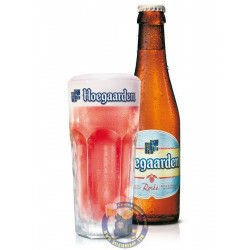 It should be served at a temperature of 2 to 3° C.